This December, the number one automotive company in the country launches a new dimension of action as seen in the new Toyota Rav4! First introduced in the Philippines in 1997, the vehicle has long been known as the reliable SUV that mirrors the active, sporty, youthful and stylish lifestyle of its owners. The iconic name was derived from the first letters of the words: Recreational, Active, Vehicle and it being a 4x4. This month, Toyota unveils the new 2016 Rav4 boasting its refreshed look and other exciting enhancements making it the best version to date! In order to cater to ever-changing needs and desires of the Rav4 customers, Toyota now offers a new grade line-up for this specific model: the 4x2 Active, the 4x2 Active+, the 4x2 Premium and the 4x4 Premium. 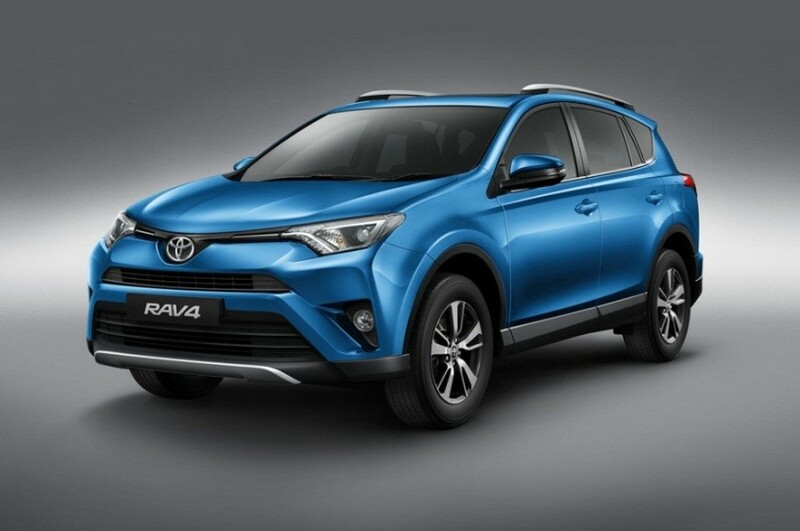 The new exterior design aims to capture the essence of a compact SUV’s agile and sporty character by adding a sense of excitement expressed by the RAV4 DNA. Unconstrained and filled with a youthful vibe, the new RAV4 is visually more powerful than ever before as seen in its new front bumper design across all grades. It is also equipped with a brand new set of stylish 17” aluminium wheels and tires with low rolling resistance that contribute to better fuel efficiency. Both the 4x2 Premium and 4x4 Premium on the other hand now possess Daytime Running-Lights, LED headlamps and headlamp levelling for a more sophisticated and sportier look. The all-new RAV4 is powered by the same reliable 2.5-liter, Dual VVT-i (Dual Variable Valve Timing-intelligent) engine which aims to achieve fuel economy, high engine output and decreased fuel emissions. Furthermore, it still carries an excellent acceleration performance particularly from low to high speeds with its 6-speed automatic gearbox. As the new Rav4 shifts to a stronger & more dynamic version this month, the premium compact SUV definitely displays the fun and lively image it has always been known for. Customers have 4 all-new vibrant colours to choose from in this premium compact SUV: Blue Metallic, Orange Metallic, Dark Red Mica Metallic and Bronze Metallic. Aside from these new hues, the other standard Rav4 options are still available such as the Silver Metallic, Gray Metallic, Black Mica and a White Pearl color option for an additional P15,000. 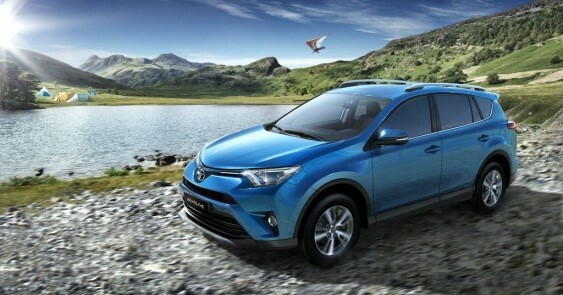 For more information on the new RAV4, log on the Toyota Motor Philippines official website; www.toyota.com.ph or contact our Customer Assistance Center at 819 2912 or visit any of the 48 authorized Toyota dealers nationwide.